The world will be safer without some particular people who have made it as dangerous as ever. Terrorism and crime have spread across the world due to these people. But since they continue to exist and in hiding our very existence will always be in danger. 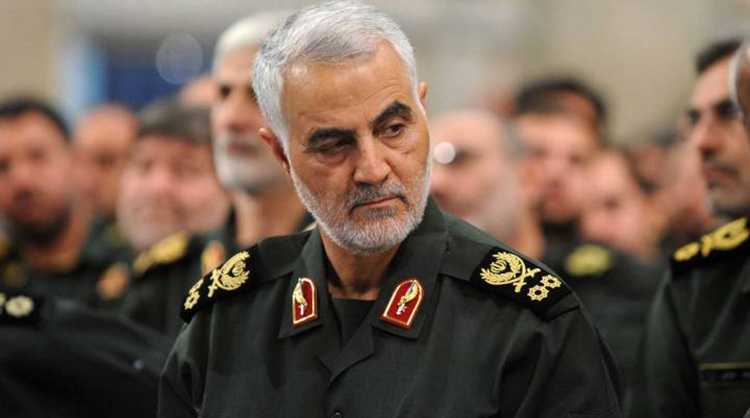 General Qassem Suleimani is the head of the Quds Force within the Iranian Revolutionary Guards Corps. He ascended to that position in late 1990. He said to have been involved in the terror against US forces in Iraq. He is said to be behind Iran’s military aid to the Syrian government. 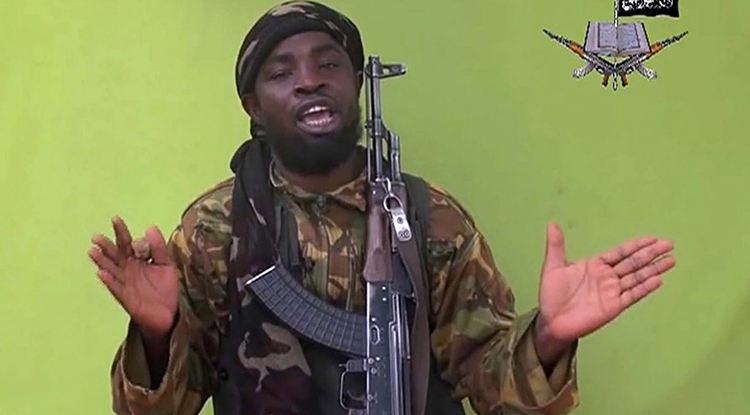 He is the leader of the Islamic terrorist group Boko Haram in Nigeria. The group came about with the aim to establish an Islamic state in Northern Nigeria. He is the brain behind the kidnapping of 276 Chibok girls in 2014, which became a world news. He has engineered suicide bombings and many attacks mostly against Christians in Nigeria. He is a bomb maker for the terrorist group al-Qaida. He is of Saudi origin. He has introduced PETN in the bombs he makes making it difficult for x-ray machines to detect. Ibrahim is also believed to be the brain behind the underwear bomb, used in the attempt to destroy a US-bound plane in 2009. 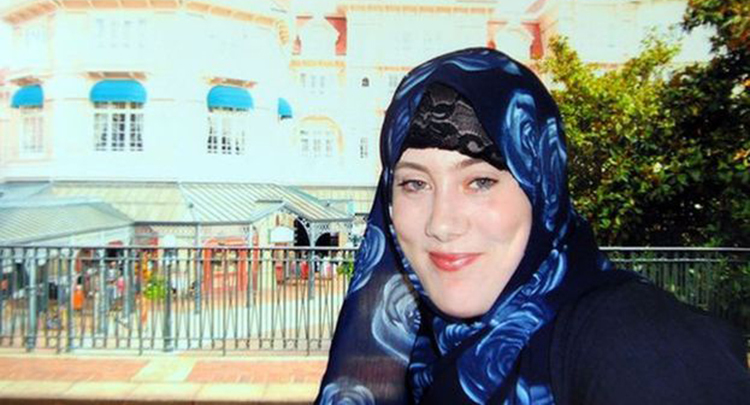 Samantha Louise Lewthwaite also known as the white widow is considered one of the dangerous women in the world. She is one of the most wanted terrorists in the world. She was involved in the Nairobi Mall attack. 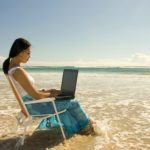 Wilson is said to be digital criminal. 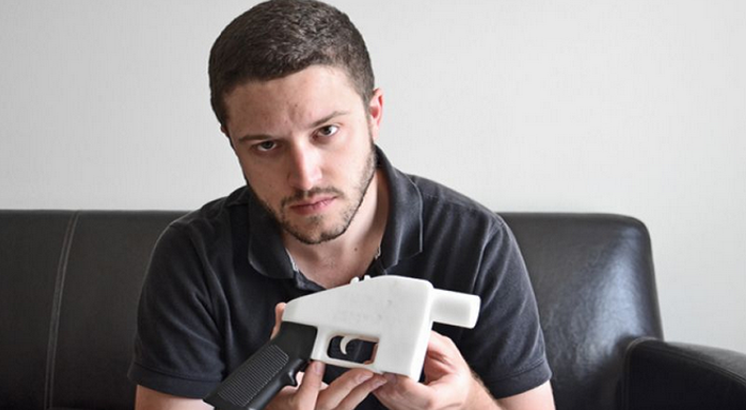 He is the inventor of the Liberator, which is the world’s first 3-D printable gun. His main aim is to allow everyone to have access to a plastic weapon with just a click. He has a group known as the Defense Distributed. 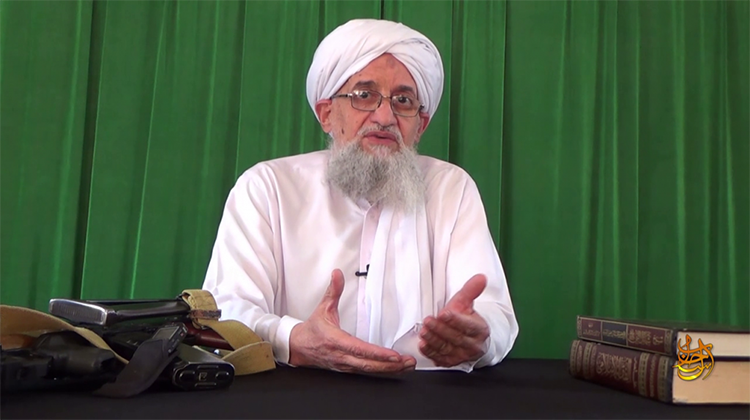 He is a co-founder of the al-Qaeda terrorist network. 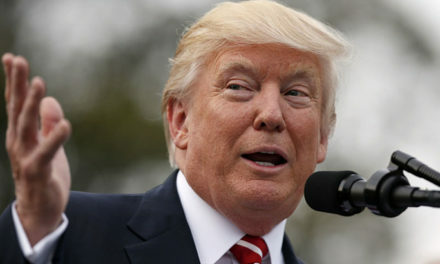 He has been involved in several crimes and terrorist attacks with the aim of establishing an Islamic state in all Arab countries. He is a supporter of terrorist groups fighting in Syria. 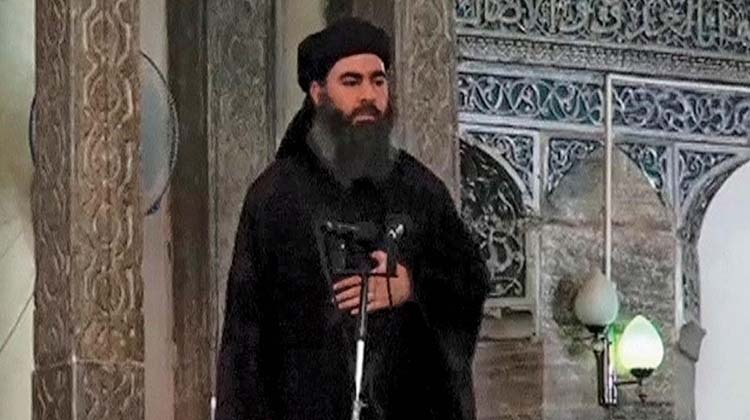 Abu Bakr al-Baghdadi is the leader of the Islamic State of Iraq and Syria popularly known as ISIS. He is aimed to establish an Islamic State in those countries. The group is currently in battle against government of Iraq and Syria. He has superintended over the execution of many non-Muslims.